I knew selling my home was going to be very emotional for me. This was the first house I had owned and I had worked hard to make it my own. 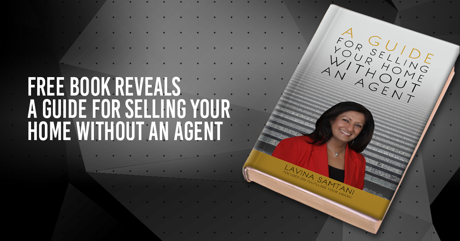 I interviewed several agents and Lavina Samtani was the obvious choice. She understood what I was going through and advised me of the process and encouraged/supported me every step of the way. What an amazing person she is! She planned and organized open houses and put out signs every weekend. If I had questions, she had the answers. Other houses on my street had been on the market for a year, after just 3 weeks I had an offer on my home. This is our second experience working with Lavina. In both cases, she has been amazing. She was exceptionally patient and helpful to us as we navigated the decision between renting and buying a home this time. She is a hard worker, has a fun personality, is extremely knowledgeable about the real estate process, and is completely dedicated to her clients. I was amazed with the efficiency which with she worked on things, often sending emails and advice at all hours of the day. She treated us like a member of her own family. I cannot recommend Lavina enough! I am so glad I found Lavina! She was very active in my search process-- once she knew my general preferences, she quickly emailed me appropriate listings, and set up many property visits. She was extremely flexible in scheduling house tours, and she clustered them in such a way that we saw multiple locations in the same general area. As we saw properties and I was able to more define what I was looking for and what didn't work for me, Lavina adjusted her searches quickly and accurately. Lavina was nearly always reachable by phone -- and when I had to leave a message she always got back to me the same day, usually within an hour. She actively worked with me through the entire process-- she wanted to find the right house for me, not just have me purchase something that would have just been "ok." She was aware not only of the properties in their current state and their current value vs. list price, but also she was thoughtful about the neighborhood, resale value, and potential upgrades/projects to increase value and livability. 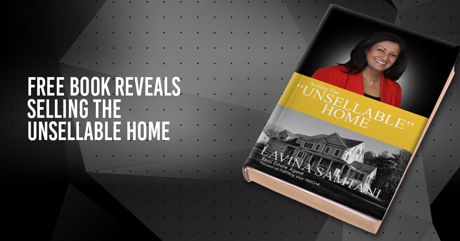 Lavina worked aggressively during the negotiation phase of the process to get me the best possible price. She kept me informed of the status of the process, and clearly explained my options when it came to specific terms in the offer. 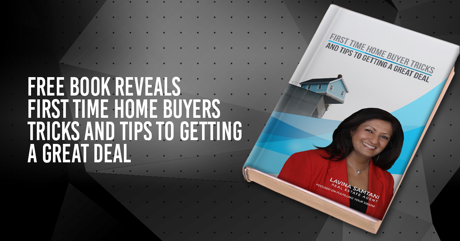 I was very happy with Lavina as my buying agent. I worked with her to help find a home for my parents, who at the time lived across the country. She was able to help us with certain parts of Montgomery County and Prince George's County, but I understand that she also services areas beyond. Lavina was very active in the whole process and went above and beyond what I would have expected an agent to do for me. I also felt like she was on my side, not just interested in the sale, but interested in making sure that my parents, myself and my husband found exactly what we were looking for at a price that we were comfortable with. 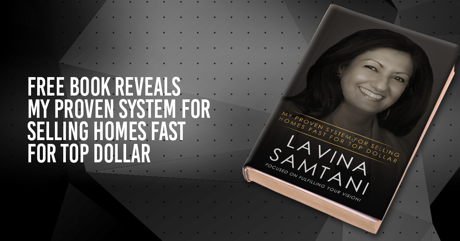 Lavina Samtani has been very helpful in the sale of my home. She is definitely a agent that care about customer desires and will do everything possible to ensure that customer gets the best deal. She is # 1 in my book.